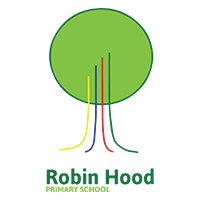 Robin Hood Primary is a large two form entry Ofsted ‘Outstanding’ primary school in Leeds. Primary T have provided IT Support and associated services to the school since 2015. We continue to deliver multi-level IT support with strategic planning driving ICT forward throughout the school. Primary T were approached by the SLT at Robin Hood Primary following the departure of their ICT lead within school. 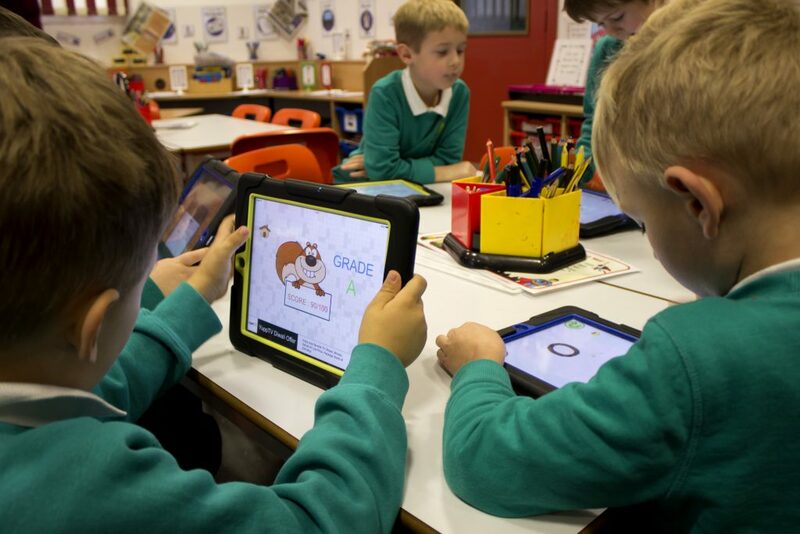 Wanting to reinvigorate IT throughout the school, the school chose Primary T as preferred partner to drive ICT forward. Robin Hood had a number of mobile devices throughout the school, which were no longer being used due to poor wireless connectivity. Our first task was to replace a dated Netgear Wireless system with a new Ruckus Wireless system, providing full site coverage for existing devices as well as any planned expansions. Further improvements took place in the school hall. The school hall had previously been a focal point and high usage area at Robin Hood Primary. 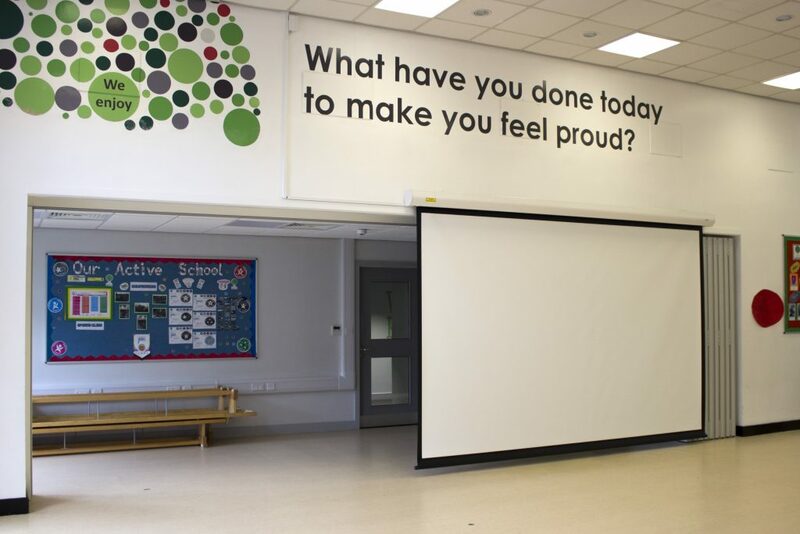 A full hall AV system was installed to modernise and rejuvenate this popular area in school. 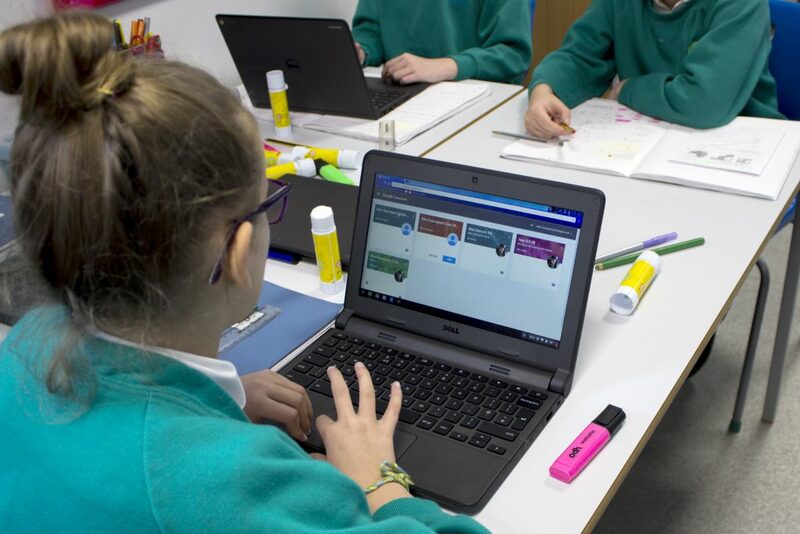 Having invested heavily in ICT in the past, the school were left with a number of outdated devices, out of warranty and failing at the same time. With such a high number of devices needing to be replaced in one go, Primary T suggested leasing as an alternative rolling replacement program. The school now have 30 up to date devices per key stage for pupil use, including in warranty high-quality staff machines.